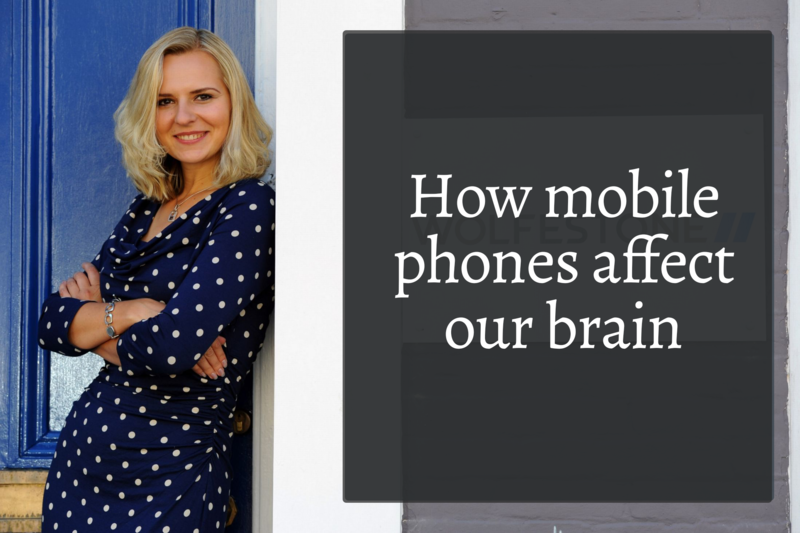 Mobile phones have become a staple of modern life. Most people find it difficult to be without their phone for a moment, let alone live without one. What impact is this reliance on technology having on our health?